Have you hit a spiritual plateau? Did you know patience is a reflection of faith? You are part of a new, spiritual family. Act like it. Do you suffer from gift envy? Or gift resentment? It's time to sober up - in how you think about yourself. Do not be conformed to the world BUT be transformed. What does it mean? Ready to be a living sacrifice today? Is your concept of God big enough? Are you SURE that God loves you? You can be. What should Christians do when life truly hurts? What does foreknowledge and predestination really mean? Do you really KNOW God is working everything for your good? Does a true child of God continue to sin? 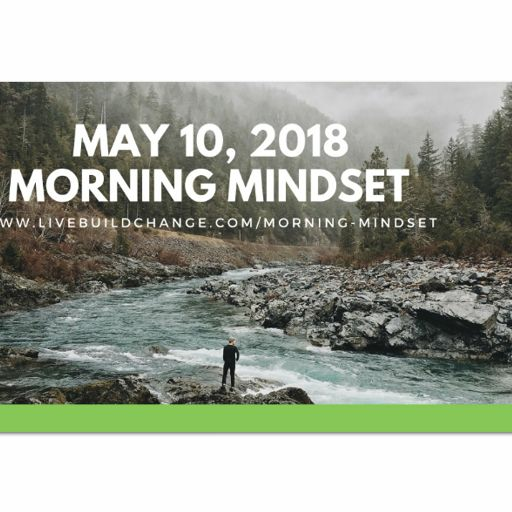 UPDATE - 6-21-18 - God Is Using This! Update - I know you don't like the music! 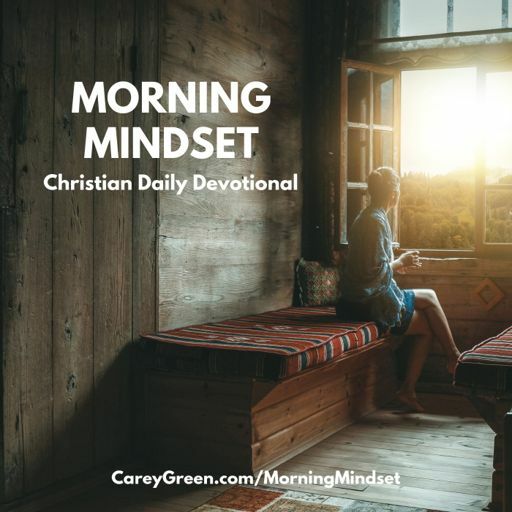 Morning Mindset Christian Daily Devotional Coming January 1, 2018 - Here's How to Subscribe!